One of the things we have highlighted over the years is the need for transportation professionals to stay abreast of what is happening in the transportation industry. It is in that spirit that we want to note that the National Motor Freight Traffic Association (NMFTA) recently has amended the NMFC rules for reporting concealed freight damage. Specifically, effective April 18, 2015, the NMFC will be amended to reduce the time shippers are allowed to report concealed damage to the carrier from 15 days to 5 days. Unless it is otherwise stated in a carrier’s specific rules tariff, this applies to all LTL shipments. What is concealed damage? Concealed damage occurs when your shipment is damaged but it was not noted as being damaged at the time you accepted the shipment. The damage is noticed after the shipment (boxes/packages etc…) are opened. How will this affect shippers? 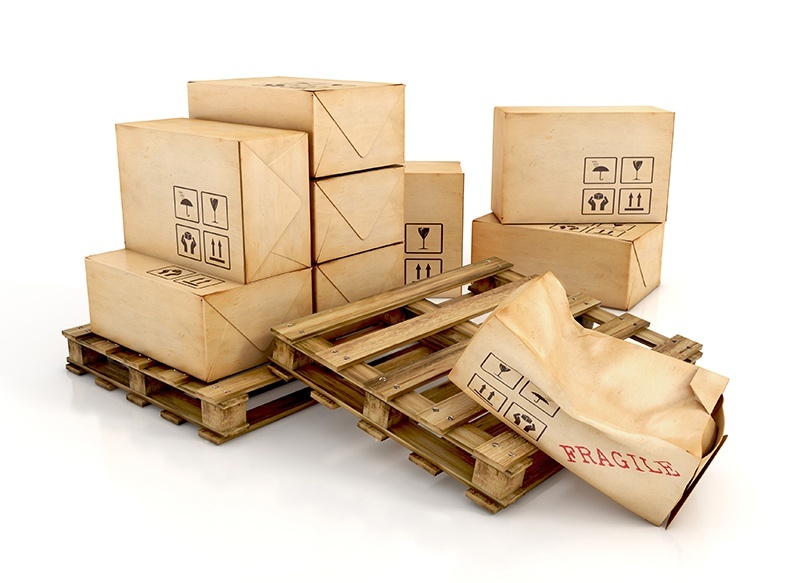 Concealed damage must be reported within five days or you will not be able to file a freight claim with the carrier. What does our company need to do to protect ourselves? Obviously, the most important thing you can do is to inspect immediately upon receipt. Practically speaking that may not be possible but unless you have protection in you carrier rules tariffs, you need to make sure that the shipments are inspected within five days of receipt with any damage documented and conveyed to the carrier. Another important thing you can do to protect your interests is to make sure that if you have a Carrier Master Agreement or Contract with your carriers, add an amendment to the contract, indicating that the amended NMFC Concealed damage Rules do not apply and that the original 15 day Rules is still in effect. What if there is concealed damage to the shipment? It is important to note that the process for notifying the carrier about concealed damage has not changed. So if there is concealed damage, we recommend that you move that shipment to a separate area, retain all packaging materials and take pictures highlighting the damage. Contact the carrier and prepare the claim form that needs to be submitted. Finally, keep everything possible (damaged goods, packaging and container seals etc…) until an adjuster inspects the shipment and instructs you on what needs to be done. If you have questions, concerns or comments get in touch. We would welcome the opportunity to speak with you.